First highlighted in 2015 by Anne Case and Angus Deaton Princeton economists, the analyst brought up the alarming inordinate trend affecting white middle aged American’s more than any other group in North America. Specifically siting three “Diseases of Despair:” Alcoholism, Drug Abuse and Suicide. 2016 had 88,000 cases of alcohol abuse deaths, which is more than opioids, HIV/AIDS and gun deaths combined. Following behind were drug related deaths at 63,500, which included over two-thirds of those numbers involved opioids. Behind that were the 45,000 suicides according to the CDC. So the public must ask, what is the federal government doing to deter these deaths of despair? The surgeon general stated that drug and alcohol abuse are costing the nation $442 billion annually and prescription and illicit opioid use is costing $500 billion on it’s own. Suicide attempts and suicides cost $90 billion. Public resources seem to be damningly underfunded despite the increase of those deaths starting back in 2013. Because of the opioid epidemic’s glaring spotlight, the Trump Administration has added $3.3 billion to the federal omnibus bill to the already $500 million allocated by the 21st Century Cures Act. Yet the HIV/AIDS budget is a mere $32 billion. 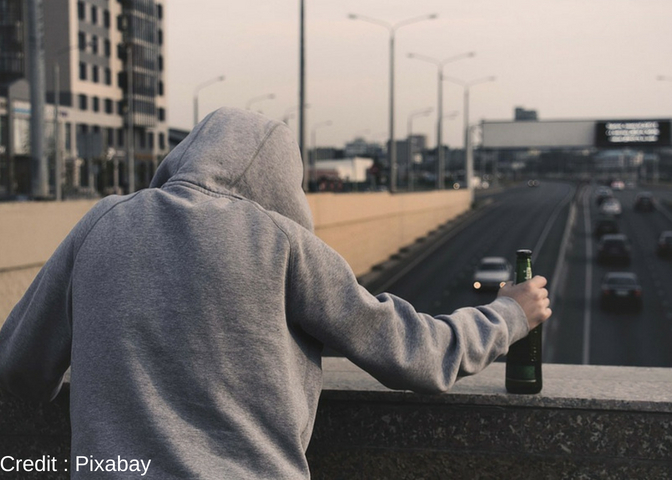 Although the budget for National Institutes of Health’s research on alcoholism and alcohol use is less than $500 million, it leads the steep toll of unintentional deaths. Federal suicide prevention grants to state ran governments receive even less, collecting only $35 million. Federally, only $68 million is spent on programs targeting the broad category of “Suicide.” The National Institute of Mental Health (NIMH) spends minimal funds compared to what NIMH spends on research for diseases like breast and prostate cancer. The Affordable Care Act originally had established the Prevention and Public Health Fund to invest in many evidence-based behaviors, including drug and alcohol prevention, public infrastructure, immunizations, surveillance and tracking and public health infrastructure. But due to budget cuts, the fund is slated to collect $750 million less in 2018 and an additional $1.4 billion in cuts between 2019 and 2028. Which is a shame because while public health seems outdated, the return on public funds invested into a person’s well-being and mental health cannot be ignored. Penny pinching will only lead to increasing numbers of deaths due to despair, some who may have been able to be helped by a program or service that lost it’s funding because of a bureaucratic decision.